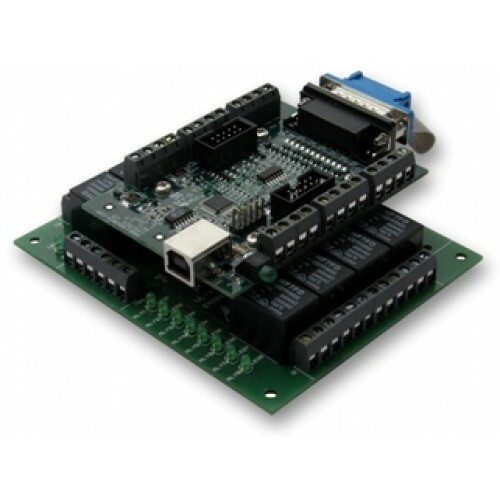 This card is a powerful, low cost, small profile, general purpose USB DAQ module and 8 channel, opto-isolated relay card based on the LabJack U3-HV DAQ module. 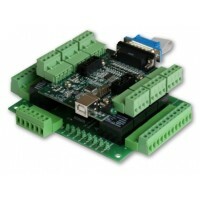 Suitable for a wide range of measurement, monitoring, control and data acquisition purposes. USB powered and hot swappable. 16 FIO channels+4 DIO chans+2 DAC channels. 8 relays designed to handle 240VAC@10Amps and has fixed screw terminal connectors. Based on the LabJackTM LJ-U3-HV DAQ module.